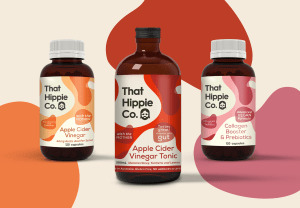 ‘Visual elegance’ captures the essence of creative design legend Annette Harcus and her four-decade strong body of work. 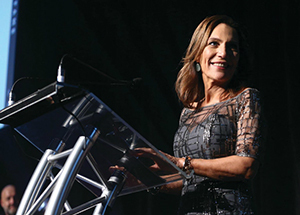 Lindy Hughson caught up with her shortly after she was inducted into the 2018 AGDA Hall of Fame. 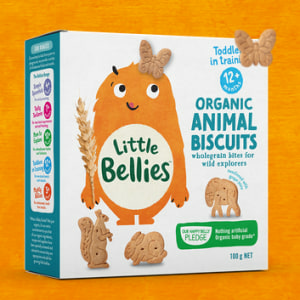 Australian baby and toddler snacking brand Little Bellies has revealed its playful new design across its products, featuring three distinct characters to help parents navigate their children’s different developmental stages. 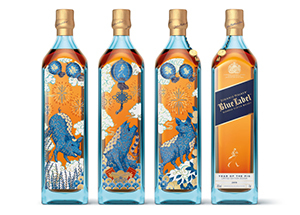 Whisky leader Johnnie Walker has revealed the design for its 2019 Lunar New Year Limited Edition Blue Label series, celebrating the Year of the Pig. 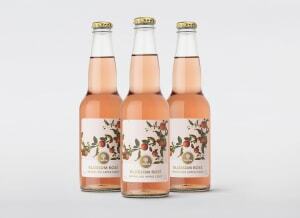 Denomination has put on their rosé-coloured glasses for the packaging design and identity of Carlton & United Breweries’ (CUB) new Strongbow Blossom Rosé Sparking Apple Cider. 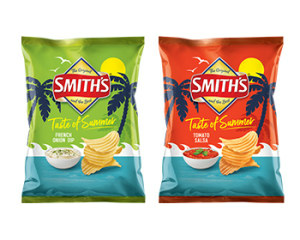 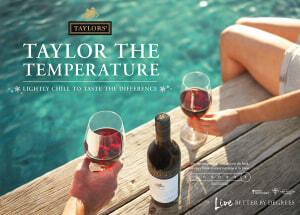 Smith’s has released a limited edition range of flavours for summer, working with Sydney-based agency AKA Brand Design to bring the “Taste of Summer” brief to life. 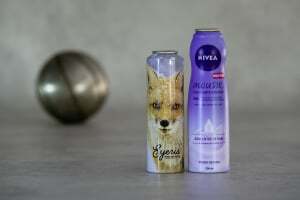 Nivea and Ball UK have won Aerobal’s World Aluminium Aerosol Can Awards 2018, with designs judged by nine packaging journalists including PKN’s own Lindy Hughson. 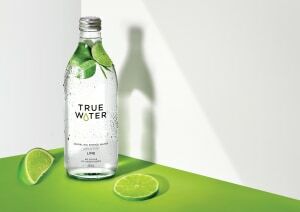 Australasian drinks company Frucor Suntory has teamed with design agency Denomination for its latest range of premium fruit-infused water, True Water. 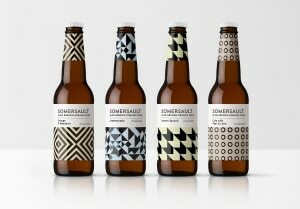 Duallok CR3 is the latest packaging system from UK-based Burgopak, designed with a double-lock design to ensure child-resistance and safety from high-end controlled substances. 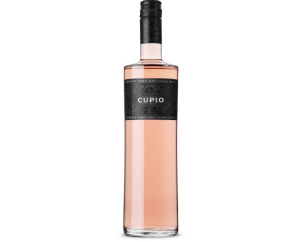 Cupio rosé is the latest release by Accolade Wines after it identified a gap in the market for a more contemporary and edgy rosé to widen consumer appeal. 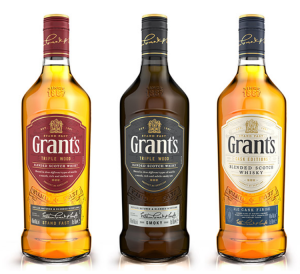 Scotch whisky brand Grant’s has announced its global brand refresh with its new packaging and renaming of its signature blend, launching in Australia this month.